Link Natural is a global player in the herbal health care sector and is present in categories such as ayurvedic pharmaceuticals, herbal healthcare products, herbal cosmetics and essential oils. The company’s current product portfolio addresses the mass FMCG consumer base in addition to their core offering of specialised Ayurvedic remedies. Established in 1982, Link Naturals has come a long way in building household brands, the most prominent being Link Samahan, a brand that millions swear by for cold and cold related symptoms. 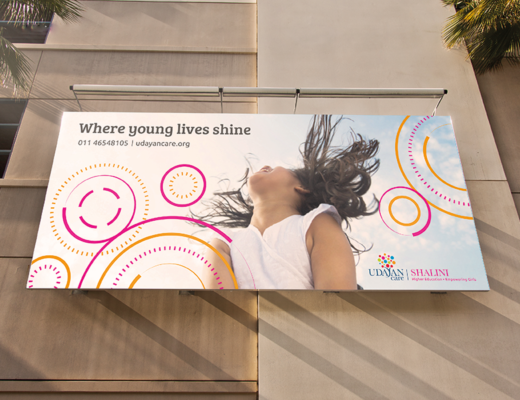 After 35 years, Link Natural was ready to kickstart its second innings of growth and approached Landor and Brand Finance to partner with them on this identity transformation journey. 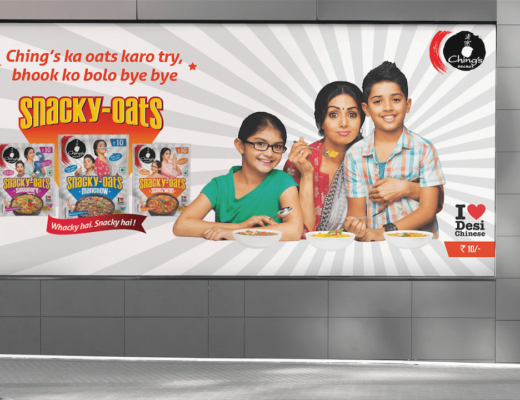 This strong partnership helped Link Naturals align the brand to new business objectives of entering the health and personal care spaces and catering to mass opportunities, while being strongly rooted in the Ayurveda sector. 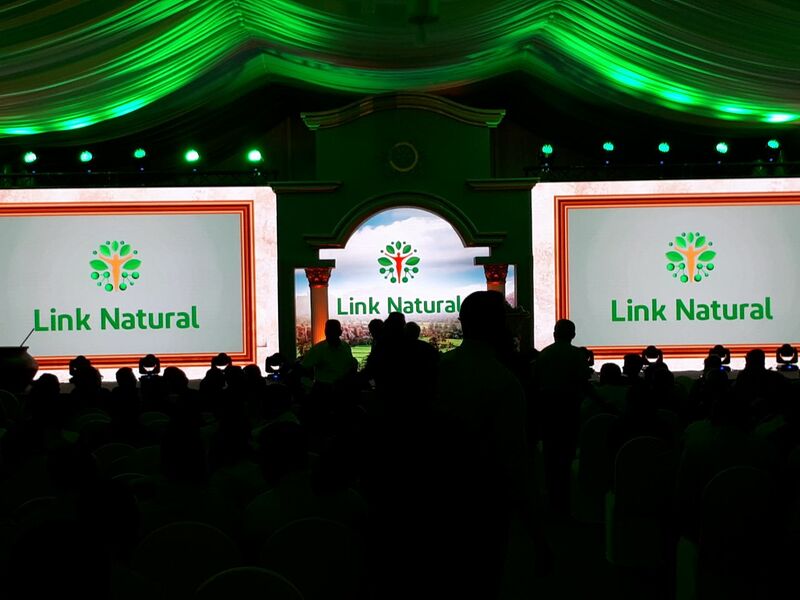 Launch of the Link Natural identity by Landor, in Colombo on the 2nd of April, 2018. 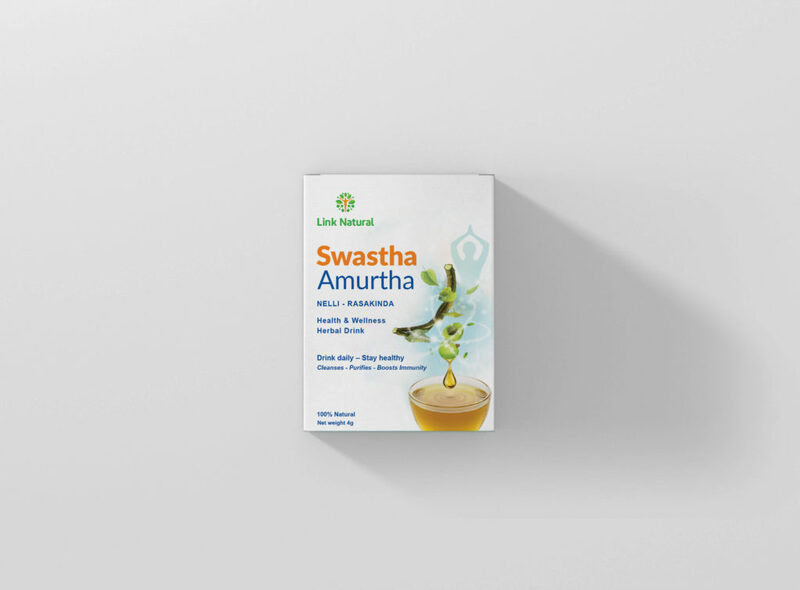 Landor’s revamped packaging design for Swastha Amrutha, a Link Natural brand. 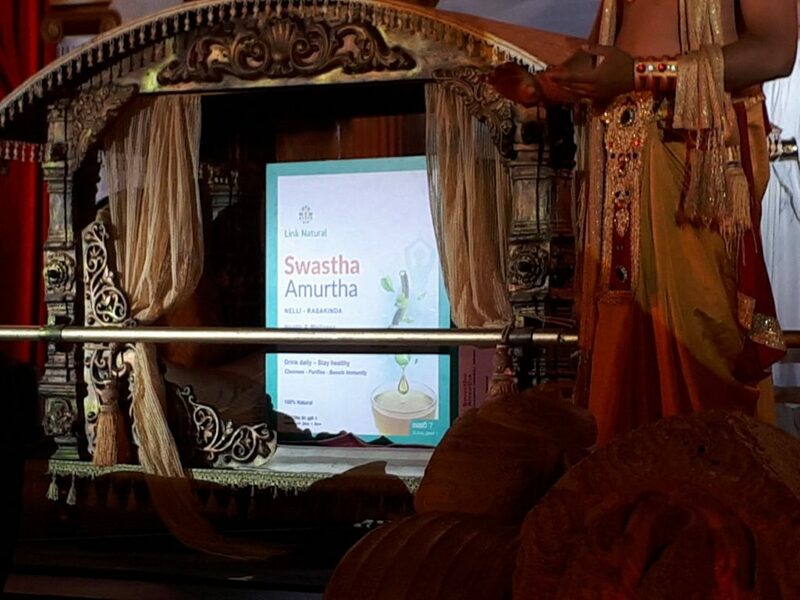 Landor’s revamped packaging design for Swastha Amrutha, revealed in Colombo, on the 2nd of April, 2018. The new brand identity is being expressed by incorporating Link’s core strengths and offerings using three primary elements – a gender-neutral human body, leaves and molecules. Ayurveda empowers balanced wellness and is depicted through the Vitruvian figure. The leaves in the logo represent the natural sources for all active ingredients, and the molecules denote modern scientific protocols. These three elements speak to vitality and a healthy life, resonating with the symmetry of health and wellness products by Link Natural. 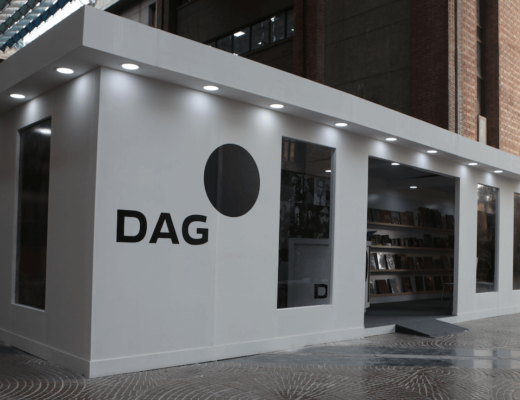 “It is critical to define the brand in a way which would support its vision, and not look at it as a pure design challenge, which is what we have achieved. We are happy that it meets the needs of the business,” Gunewardene concluded. 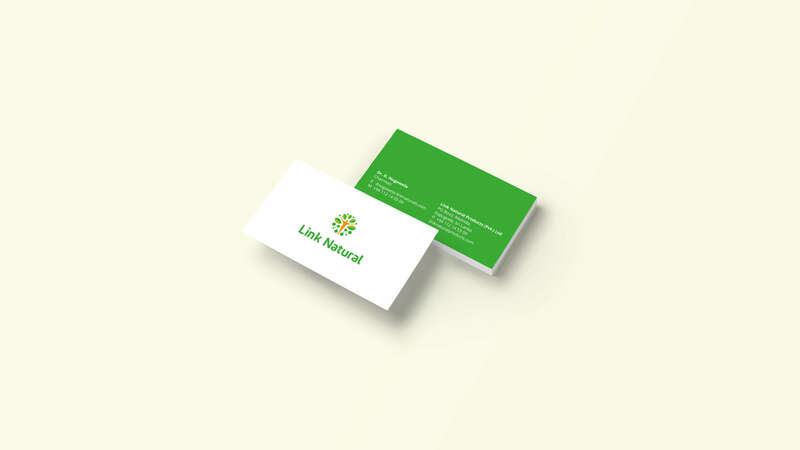 To learn more about Link Natural, head to their website.